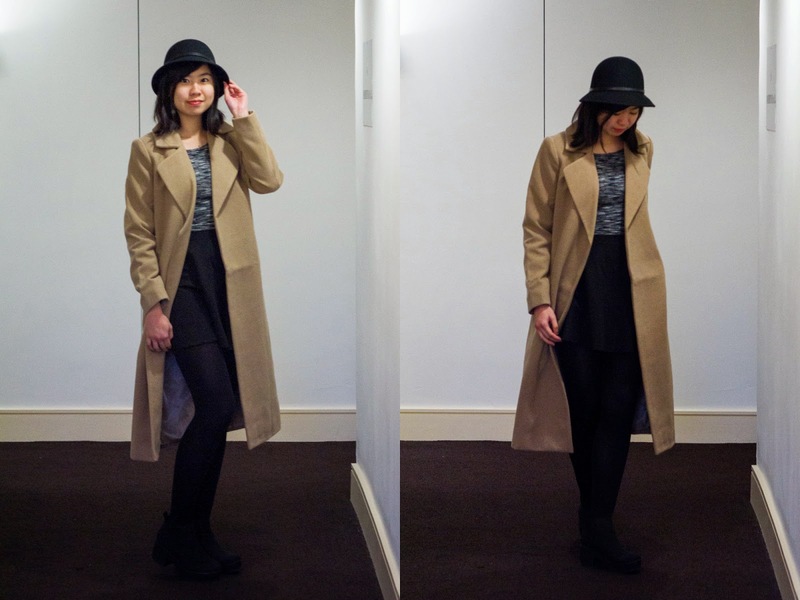 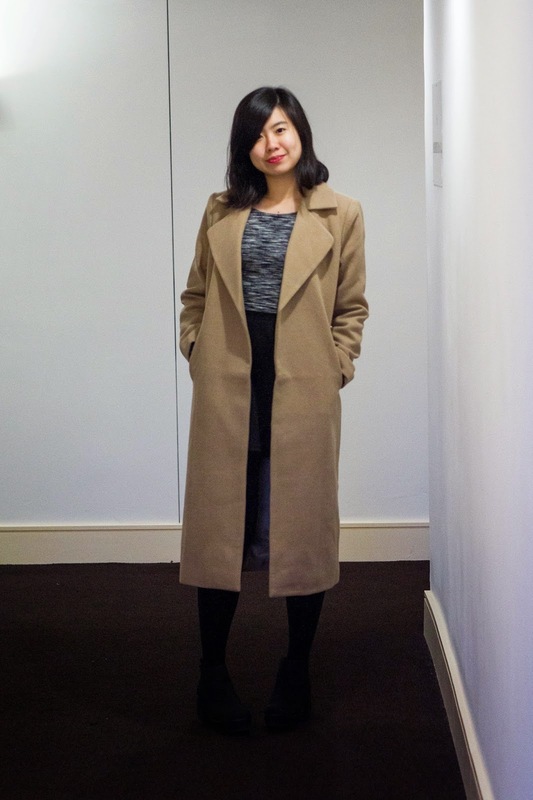 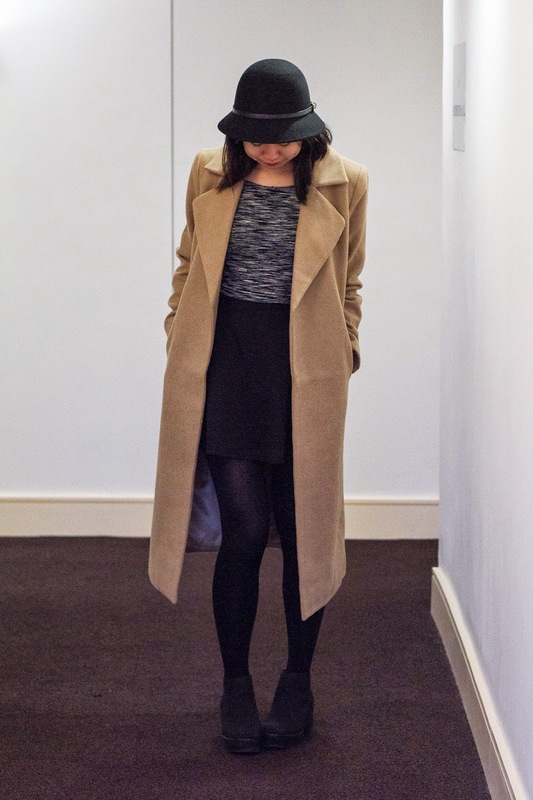 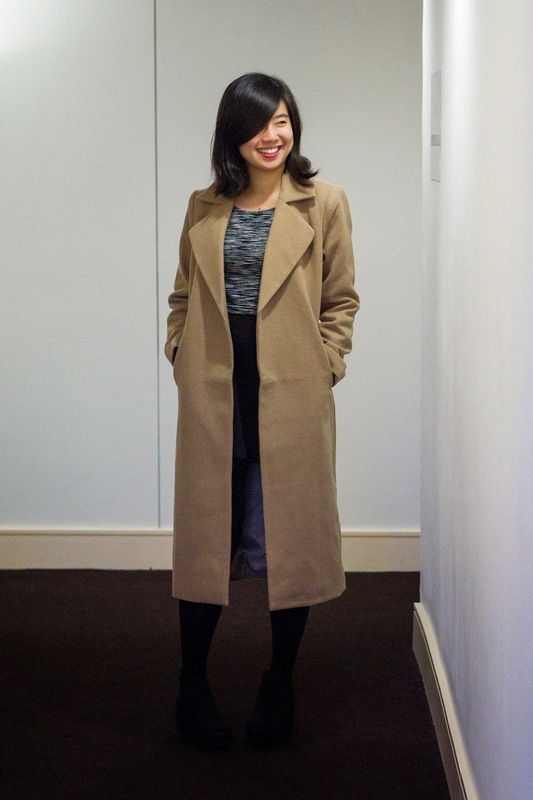 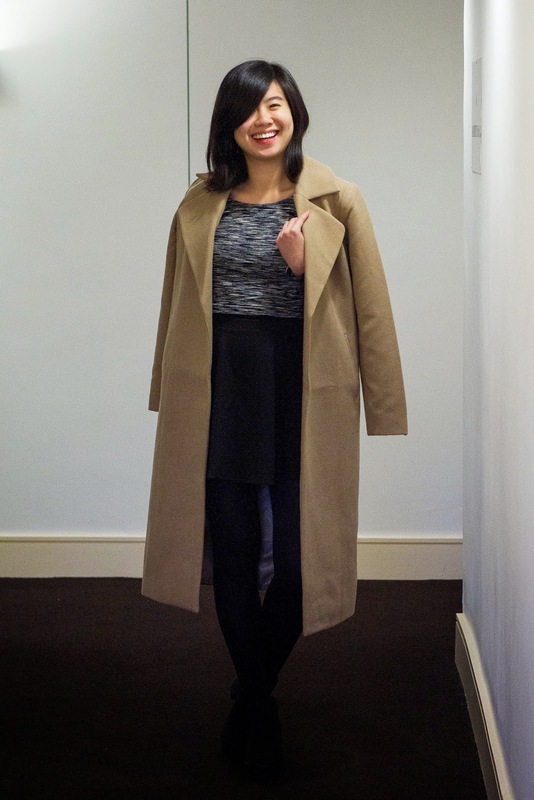 fashion, eats and treats: OOTD: That Coat! 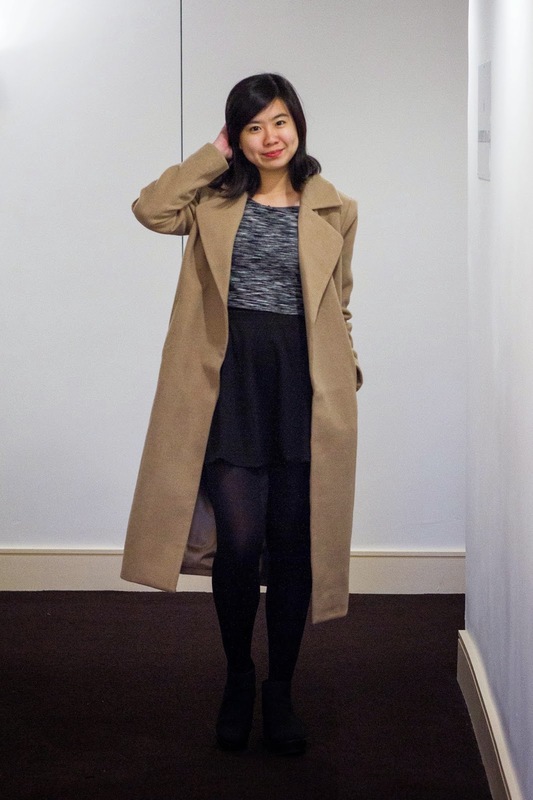 I've been needing a new winter coat for this year, and when I saw this Missguided piece, my heart (and money) was lost! 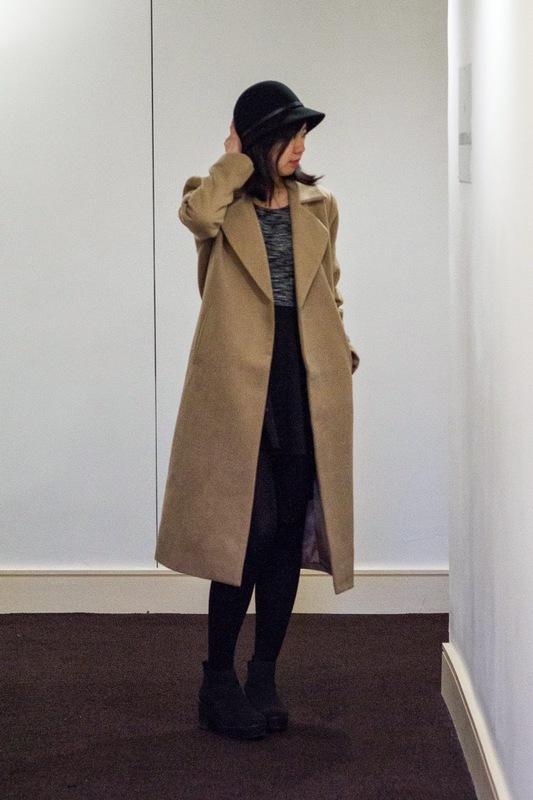 It helped that loads of bloggers picked it up as well, so I could see for myself how the long silhouette could be worn in so many different ways. 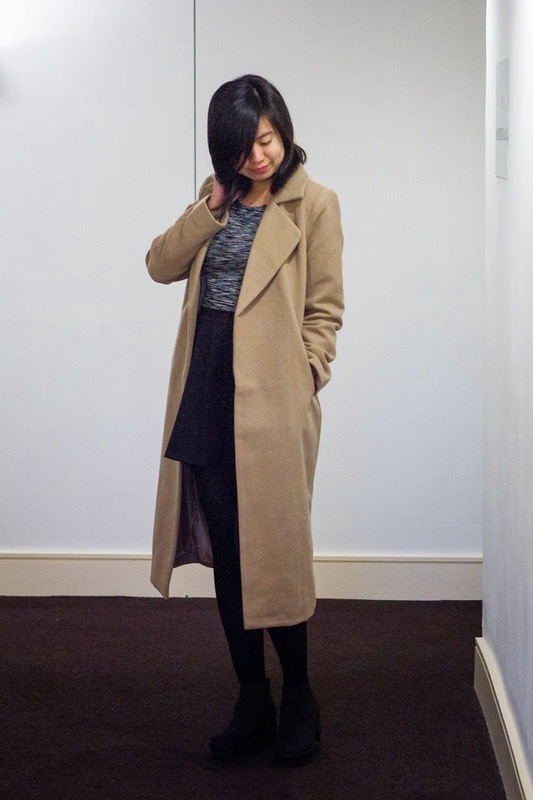 Although I was a little apprehensive as to how good the quality would be, the coat really is warm all the way down to mid-calf. 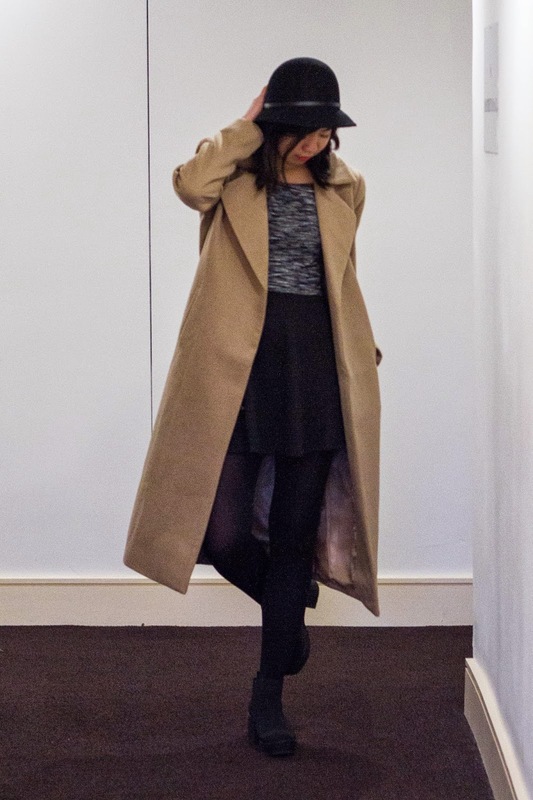 Speaking of the length, I love how it automatically makes me seem taller than I actually am - paired with some heeled boots and I feel like I'm ready to take on the world!